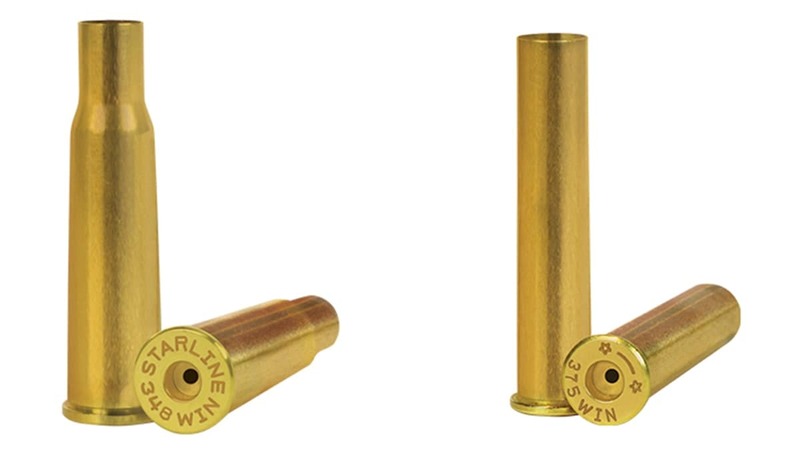 Starline Brass expands its brass offerings, delivering two new rifle calibers in the way of .348 Winchester and .375 Winchester. Developed for Winchester’s Model 71 lever action rifle in 1936, the .348 Winchester boasts the title of one of the most powerful lever action calibers available. Useful when hunting large game, the .348 Winchester has also served as the basis for many wildcat cartridges. Alternatively, the .375 Winchester brought big bore power to Winchester’s Big Bore 94 with its shortened yet power packing take on the .38-55 Winchester. The .375 Winchester boasts the ability to take on large North American game within its own range limitations. Both the cases will now be available for reloaders through Starline Brass. The company says the .348 and .375 Winchester both adhere to the company’s strict quality control standards, ensuring reloaders receive only the best. 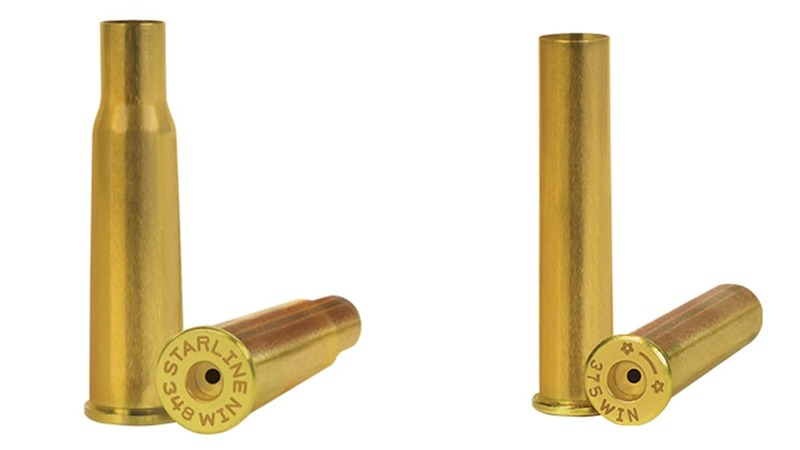 “Starline’s rifle brass is produced with the same demanding quality control standards that Starline has become known for and is available for much less than the price of comparable quality cases,” the company said in a news release. The .348 Winchester comes in boxes of 250, 500 or 1,000 with prices starting at $425. The .375 Winchester is also available in the same increments with prices starting at $145.